Officially Summers here. In our region, the summer season starts 1st. March, from down south, and as explained before,slowly creeping its way Northwards. Well, this year, this process started early, about 10 days ahead of the normal date. And by 1st. 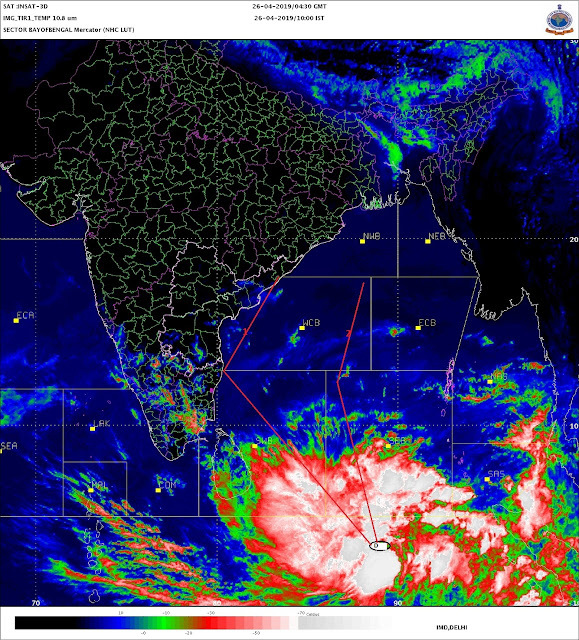 march, as the IMD map shows, its already moved half way into India. The anomaly map shows the overheating from the last week of February. The highest in India, and Asia today,1st March, is Akola at 39.7c. But I will not enter it as the first 40c, as it is still 0.3c away from winning the poll.! Mumbai at 35.5c was a shade down from 37c yesterday. Lots of 37s and few 38s indicate the intensity. We also see the above normal area engulfing large portions of the country, more so the central areas. Across the border, days are heating up, with Nawabshah at 37c.